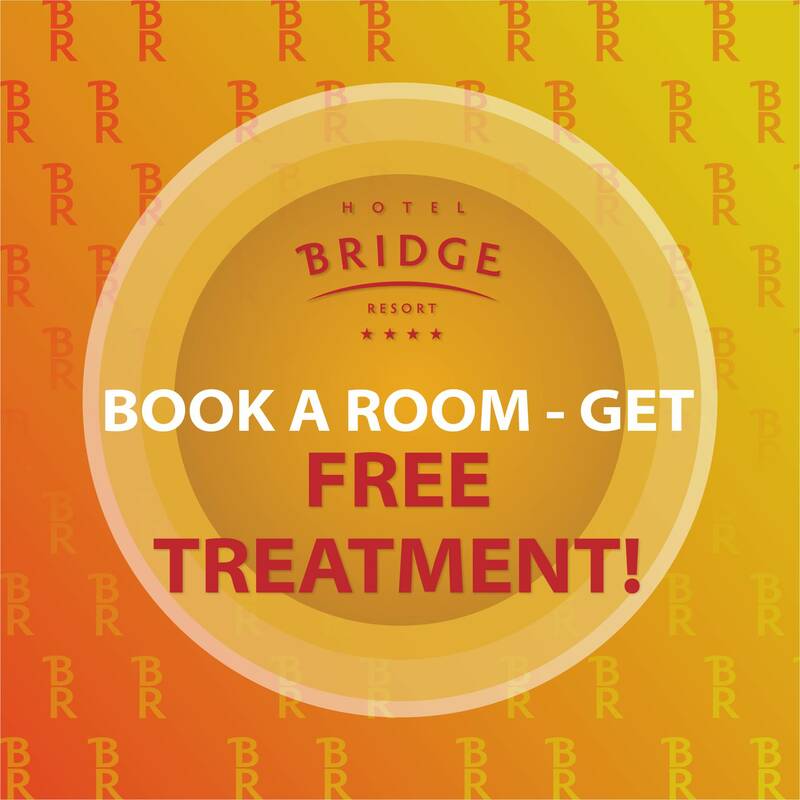 Spring prices for summer rest at the Bridge Resort hotel from 1640 rubles per day! * May is a great time to relax on the Black sea coast in Sochi. Breaking into the summer with the new special offer Maxi All Inclusive! Spend your best vacation at the Hotel Bridge Resort with the maximum range of services on the Black Sea coast in Sochi. A special offer is valid from 15 of June 2019 till 26 of September 2019. 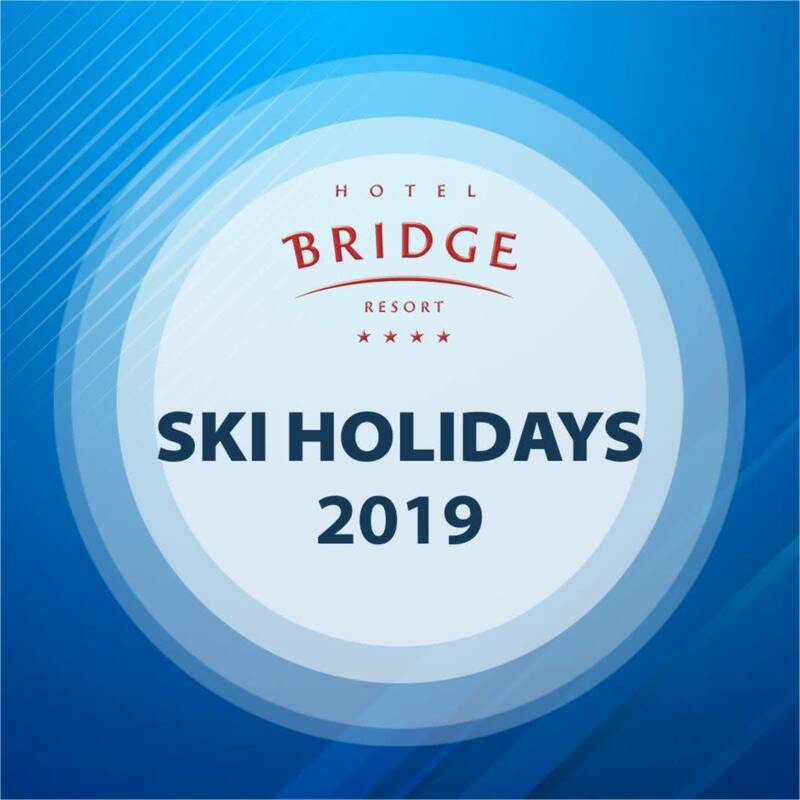 Bridge Resort launch new special offer Ski holidays on the eve of the opening of the ski season 2018-2019 in Sochi. The most southern hotel Sochi Bridge Resort 4 * offers the most advantageous format of recreation. 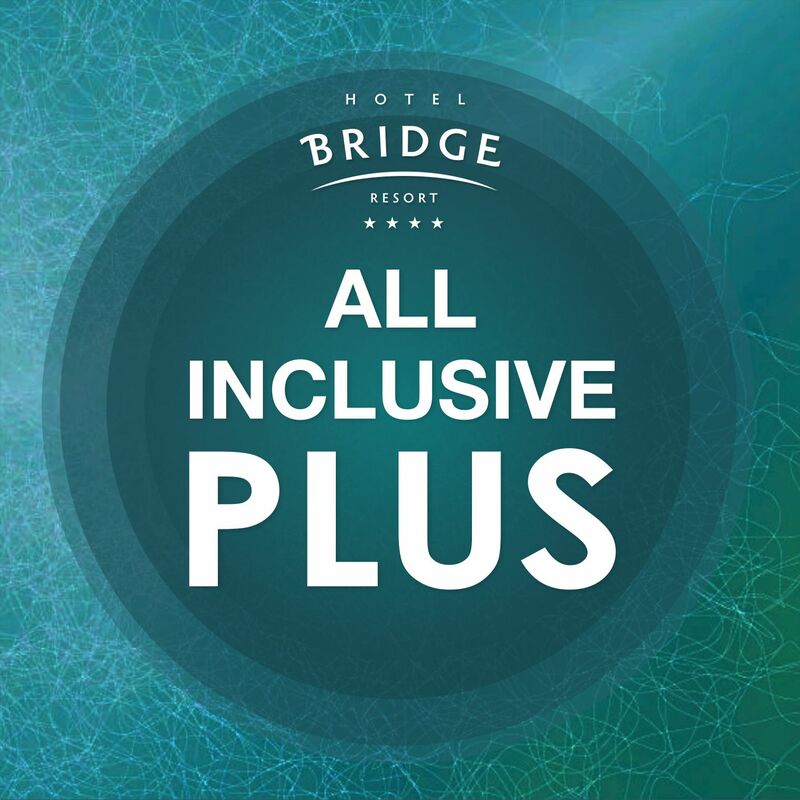 New special offer All Inclusive Plus is beginning in the Bridge Resort Sochi. Book accommodation on the type of food All Inclusive for the period from 28 of September 2018 till 30 April 2019 and receive free advanced package.